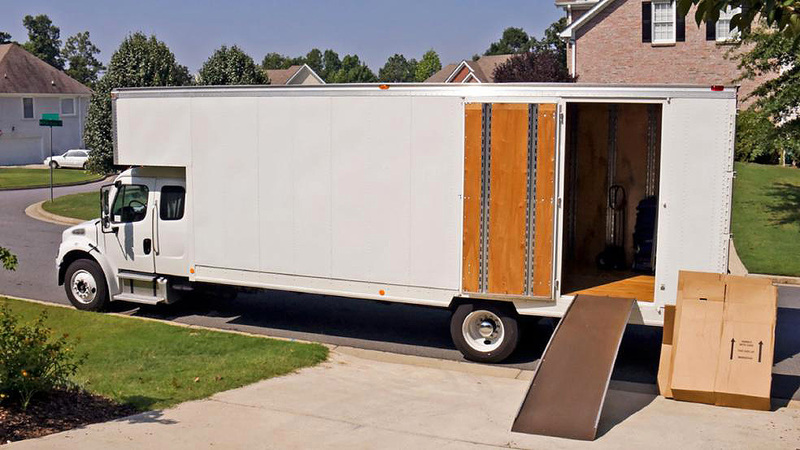 New York City-based moving company providing local and long-distance moving services to residential and commercial clients. We service all of New York City and points extending to a 250 mile radius, including Boston, Philadelphia, and Washington D.C. Prompt service, professional company who over delivered. They came on time, moved quickly in loading my belongings in record time. Bill & crew were professional, quick, and upfront about cost. Competitive pricing, arrived when they said they would - recommended. 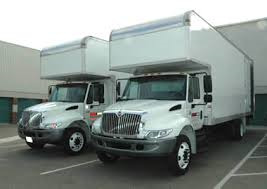 I've always had excellent experiences with urban flat rate movers. This time around I had an immediate family emergency and needed our things from one destination to the next and I was able to once again speak to Bill, which made me feel secure in knowing that he and his team were able to take care of myself and my family. These gentlemen are always professional throughout the entire process from answering promptly to moving from A to B. Nando was above beyond helpful when taking our things to the moving truck in a swift manner. I was impressed by how fast the movers were actually done, given the situation my family went through. I recommend these guys to anyone who seeks assistance in moving large pieces quickly and professionally. Thank you guys once again! Bill and the team were great. They were very upfront about what they could do with the cost and did not try to hustle me out of anything. They went above and beyond to ensure my move went smoothly and efficiently. They were very friendly, very cautious of my belongings and even did more than what was required of them. I will be using them for my next move and I highly recommend you do too. These gentleman went way above and beyond the call of duty to help us out. My wife was having a knee operation and they actually went and picked a couch up for us at 9 o'clock at night to make sure it would be there for her when she came out of the hospital. They were professional and nice and I couldn't have asked for better service.